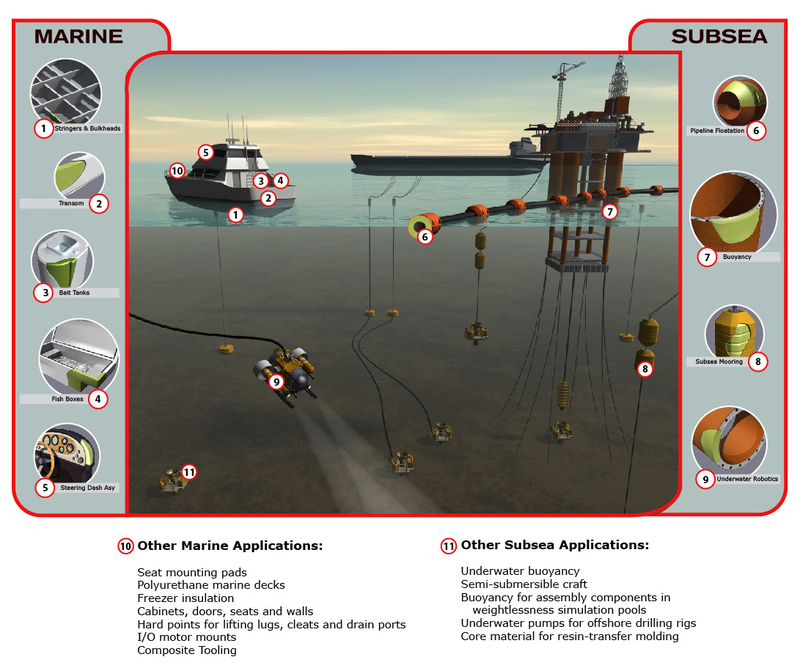 As the demand for subsea-related equipment continues to grow, so does the need for construction materials that suit various subsea requirements. Composite materials, like polyurethane foam, have proven to be cost-effective and advantageous for use in shallow and mid-water applications. General Plastics supplies hydrostatic, pressure-resistant subsea foam for use in subsea mooring buoyancy, semi-submersible craft, pipeline flotation, underwater robotics, ROV/AUVs, and more. 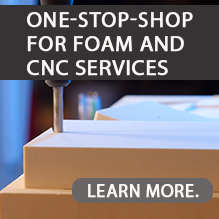 Uncoated, this closed-cell polyurethane foam has been tested to depths of 1,200 ft. The product is resistant to saltwater and has been used in underwater pumps for offshore drilling rigs. Our LAST-A-FOAM® R-3300 semi-submersible series has been used in support of training operations for the International Space Station. Read this case application to learn more how General Plastics’ Polyurethane Foams show value in subsea and marine applications. Click here to request a sample kit. Use our Product Finder tool to find out what product is suitable for your specific application.